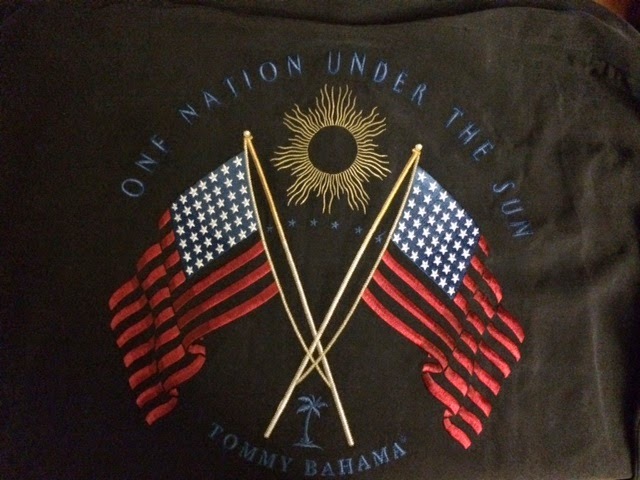 9/11 tribute shirt. 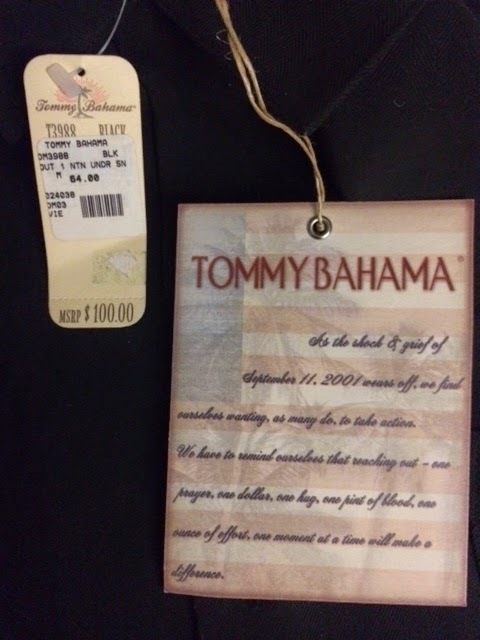 There were 3 difference versions created by Tommy Bahama. 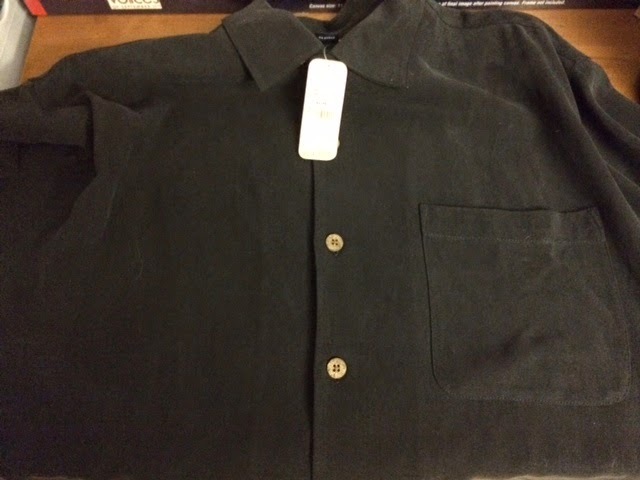 This example has the original tribute tag attached.